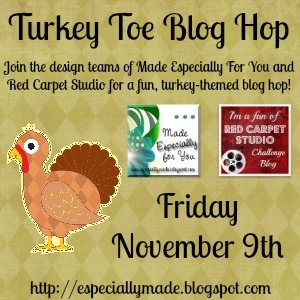 Welcome to the Turkey Toe Blog Hop, brought to you by the design teams of Made Especially For You and Red Carpet Studio! Today the design teams of Made Especially For You and Red Carpet Studio have teamed up to share with you all sorts of turkey-themed projects to help you get ready for Thanksgiving! If you've come from Stephanie J's blog, you're in the right place. For today's hop, I made a digital layout using My Memories Suite . 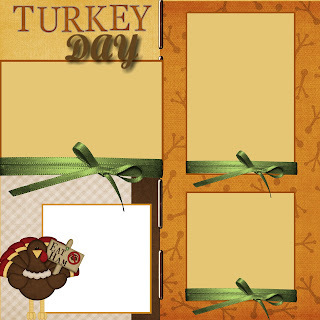 I used the Let's Talk Turkey digital kit. With Thanksgiving right around the corner, I need to get started on the layouts. 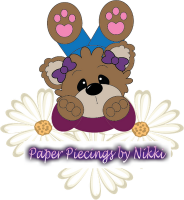 I used a sketch from the CTMH Cherish Scrapbooking Program (retired) for the design. 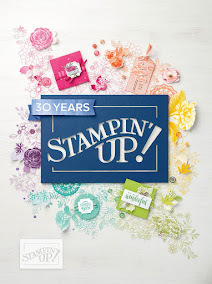 If you never tried Digital Scrapbooking, My Memories have a great software package, which is very similar to My Digital Studio by SU!, but more cost effective. If you decided to purchase the software, use the code STMMMS59859 for $10 off the software. We also have some wonderful sponsors giving away prizes to those who comment on every stop of the hop! Participants have through Sunday evening to hop. The winners of the blog candy will be announced on Made Especially For You on Tuesday November 13th. Please make sure to leave your contact information when commenting to be eligible to win! Love this page! "Eat Ham" that one caught me by surprise, lol! Too cute. Great page. loving that turkey with the sign. Love your D-layout. Very nice!! and the turkey holding the eat ham cracked me up!! LOL!! TFS!!! What a great page. That ribbon looks like it's really on a page, not digital. Just may have to give digital a try! I really like this layout. Thanks for sharing it. Your layout is fabulous. Love the turkey and that sentiment is hilarious!!! Super cute layout and love your sentiment. Ilike this kinda like the billboard for that Chicken place where the Chickens hold up a sign that says "EAT Moo Beef", Sure would like to win this prize esp since the 13th is My Birthday, but Win or not the 13th is Always been a Special Lucky day 4 it's MY Life's Celebrations Day! 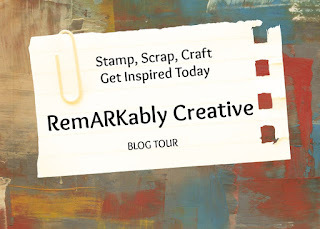 Great job on the layout:) I have never tried digital scrapbooking, but it seems like a fast and fun way to get some of those scrapbook pages done. Haha your turkey made me laugh! "Eat ham", I should have said that too if I was a turkey! 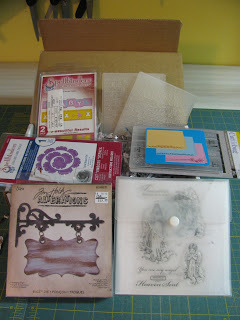 Great lay-out, have to try digital scrapbooking! Nice page! Love that turkey! Digital scrapbooking, I've never tried my hand at it. Totally cool!